This post will walk you through how to apply for a Canadian visa in Nigeria. 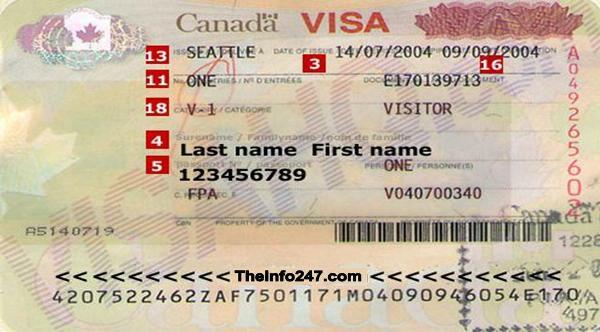 The reliable guide and steps here will help you get your visa to Canada very fast and from the relevant authorities. Continue reading to understand the full procedures involved. First, bear in mind that applying for a Canadian visa in Nigeria is a fairly long process. But it’s quite easy, and it is something you can handle yourself. You must have all the requirements that must be submitted at the Visa application center. Visit this page to see the requirements . You will not be allowed to visit Canada if you pose a security risk, have committed human right violations, have been once convicted of a crime, have a serious health problems, have a serious financial problems or have an ineligible family member accompanying you to Canada. In addition, your visa application will be declined if you lied in your application or interview. Note that before completing your visa application form, you will need to decide whether you’re applying for a temporary resident visa, student visa, or work permit. You can fill the form online (Visit this page to get the form) provided you have a scanner or camera to create electronic copies of your document for uploading and a valid credit card for payment. Download the VFS consent form Here. Fill the form and attach it with your application form. If you don’t have this form — duly completed and signed — attached to your application, it will be returned to you. Visit the Canada Visa Application Center (CVAC) to pay the required visa processing fees and the biometric fees. The center is located at No 16, Billings way, Oregun Industrial area, Ikeja, Lagos. Please note that you may be charged an additional $39.82 (N6,200) service charge at the CVAC. At the Canada Visa Application Center, submit your application form and other required documents as well as proof of payment of your visa processing and biometric fees. Note that you will be required to give your biometrics at the visa application center. Note that visa applications are accepted from 8am to 3pm on Mondays to Fridays. Once you pay your fees, you will be issued receipts. One of these receipts will contain a unique tracking number that you will use to track the status of your application online. Using the unique tracking number in your receipt, track the status of your application by entering the number on this page. Once you receive notification from the Government of Canada requesting your passport, you can submit the passport and that request letter either in person at the CVAC or by courier to the CVAC address. Note that you will enclose the payment for passport transmission along with the passport. Once the proof is received, your passport will be forwarded to The Deputy High Commission of Canada, Lagos. Once your passport is ready for retrieval you will be notified. You can either pick up the passport in person or send a self-addressed courier return envelope with your passport and request letter. If you have any questions as regards to Canada Visa Application in Nigeria, feel free to drop your comment using the comment box below. 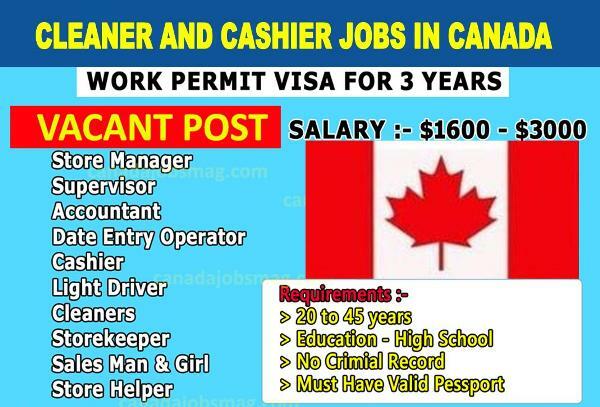 Hi Baba Charsi, Thanks for the positive words/feedback/comment on this article about Canada Visa Application in Nigeria and How to Apply for Canadian Visa. We really appreciate.